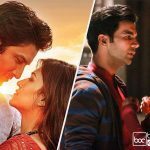 For the first time Sushant Singh Rajput and Kriti Sanon are coming together on silver screen with the romantic drama film Raabta. Directed by Dinesh Vijan, this offering is all set to hit theaters on 9th of June. 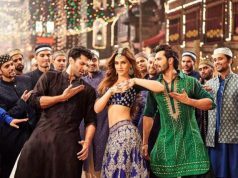 Produced by Dinesh himself, Homi Adajania and Bhushan Kumar under the banners Maddock Films and T-Series Films, it also stars Varun Sharma, Nidhi Subbaiah in supporting roles, along with Deepika Padukone in special appearance. 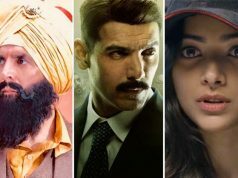 After the success of M.S.Dhoni- The Untold Story, Sushant Singh Rajput has listed himself among big stars of the industry and gained huge fan following across the country. While the actress Kriti Sanon who was started her career with film Heropanti, has also made a good place in the heart of youth audience with her charm. 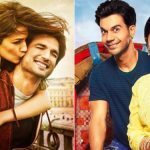 Their fans are very much excited to watch them together and this is why, Raabta can be considered as one of the much awaited films of the year. 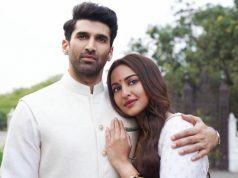 To boost the excitement of fans as well as audience, on 14th April makers unveiled the first look poster of the film, which features the lead couple in immense love. Everyone liked the first look of Raabta and now eagerly looking forward to it’s official trailer, which is scheduled to be out on 17th of April. Music of the film is composed by Pritam, who is known for his melodious romantic compositions. Initially it was supposed to be released in 2016, but due to several changes in casting it got delayed for a year. 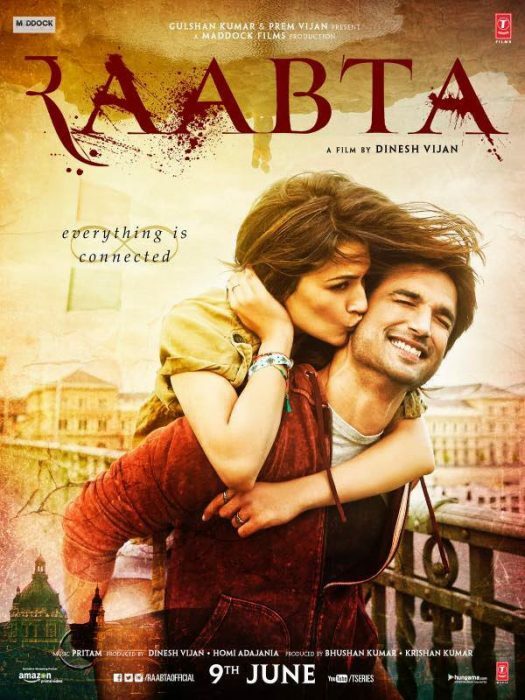 Raabta stars Sushant Singh Rajput and Kriti Sanon in lead roles. 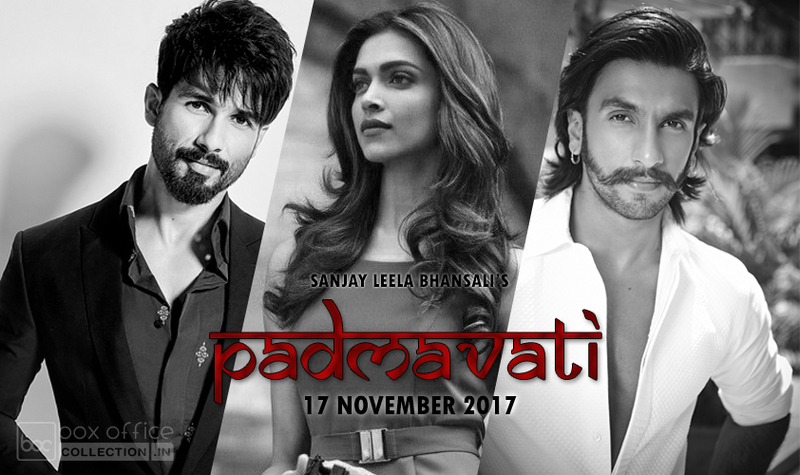 Film is directed & produced by Dinesh Vijan in association with T-Series Films. Official trailer of the film is releasing on 17th of April. Raabta is scheduled to be released on 9th June 2017.